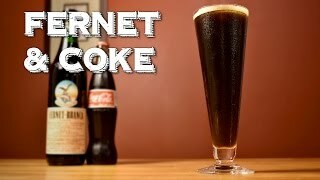 The name being derived from the Fernet Branca liqueur, the Fernet con Cola does exactly what it says. An Argentinian classic! Put 4 or 5 ice cubes in the glass. 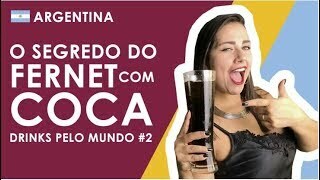 Pour Fernet Branca over the ice, then holding the glass diagonally, slowly fill the glass with coke. 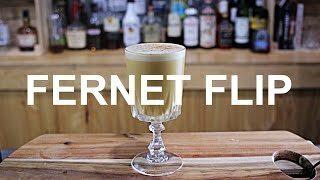 Fernet Flip Cocktail Recipe - FERNET-BRANCA!